Sixteen-year-old Astrea is supposed to be this savior – too bad for them she isn’t a believer. Trea fights against her false destiny: she rebels against her family and friends, then refuses her arranged marriage to the charming but deceitful Lexan. 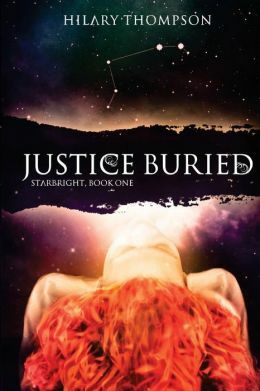 Learning her life is in danger, Trea is forced to trust Lexan – until she discovers a power she never knew she had, and one he already knew he did. The secrets of Asphodel continue to spill as Lexan tells his side of the story. Lexan has been pretending for so long that he barely remembers why. All he knows is that it’s getting harder to be the image of perfection that everyone expects. 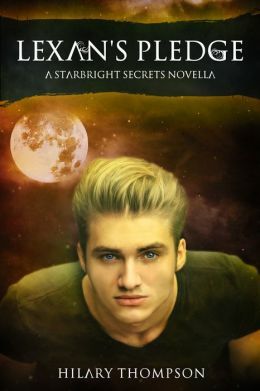 With Keirna plotting murder, Saloman having visions, and Trea throwing tantrums, Lexan just might be ready to risk his world for the chance at a better one. Aspen doesn’t want to remember when Katelyn Ryan, a sleek-haired popular soccer player, crossed the yellow line in her car and smashed into Aspen’s. But forgetting is pretty hard– because Katelyn may have died — but she didn’t leave. Her ghost is following Aspen around, and heading into senior year, it’s kind of a problem. Especially when Katelyn’s gorgeous former boyfriend Ben appears to be the only person at school with a clue as to how Aspen feels. 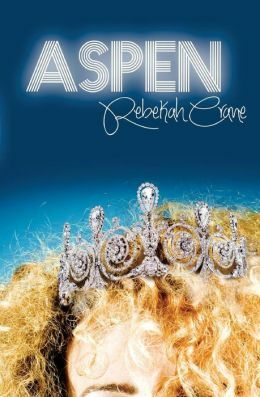 Popularity, college, Homecoming Court, hot guys – none of these things ever mattered to Aspen. She’s been busy trying to rein in her giant mass of blonde curls, keep her stoner mother Ninny away from Toaster, her mom’s awful bongo drumming boyfriend, and prevent her best friends Kim and Cass from killing – or kissing – one another. 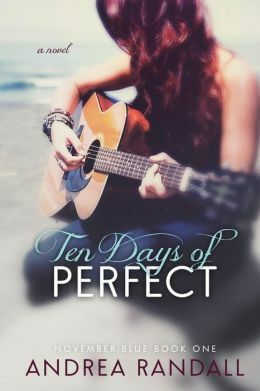 But with Ben sitting next to her in Physics looking all too gorgeous, Katelyn’s spirit dogging her steps, and her obsessive snow-globe collecting therapist begging her to remember all the things she wants to forget, Aspen is thrust into a vivid, challenging world she can’t control … and doesn’t want to. A darkly funny, emotionally gripping story of opening up, letting go, and moving on, ASPEN is about the best-worst accident of your life … and what comes next. 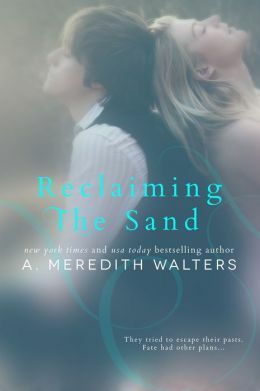 This is the first book in the two-book November Blue series. Ash Jensen, a squeaky-clean sophomore at the University of Tennessee, has a trail of baggage a mile long – she buried her fiancé only a year and a half ago. She swore she’d never love again but when she finds herself interned to a yummy Canadian conservation officer that promise is tested big-time. Kade Gyllenhahl sports wild tattoos, a rebellious attitude and a fohawk to die for. He’s definitely the wrong man for her and she knows it. Kade doesn’t have time for a girl like her. She’s a pretentious, unreadable princess who lives her life by her parents’ rules. 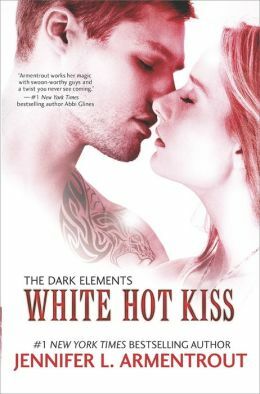 Kade knows nothing about her past and he’d prefer to keep it that way. Besides, he’ll lose his job if he sleeps with Ash. Now if only he could get his mind off her. John is a killer, but that wasn’t his day job before the Apocalypse. 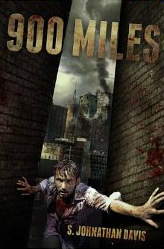 In a harrowing 900 mile race against time to get to his wife just as the dead begin to rise, John, a business man trapped in New York, soon learns that the zombies are the least of his worries, as he sees first-hand the horror of what man is capable of with no rules, no consequences and death at every turn. Teaming up with an ex-army pilot named Kyle, they escape New York only to stumble across a man who says that he has the key to a rumored underground stronghold called Avalon….. Will they find safety? Will they make it to Johns wife before it’s too late? Get ready to follow John and Kyle in this fast paced thriller that mixes zombie horror with gladiator style arena action! The hordes of Hell are marching, and it’s going to take a demon to stop them. 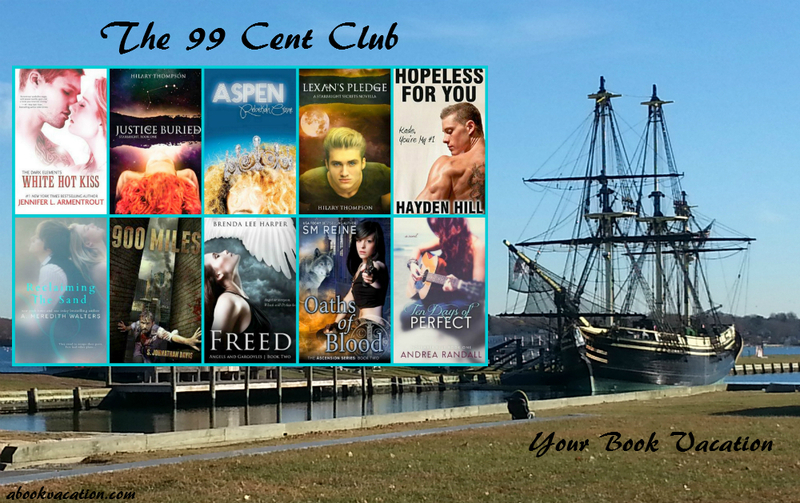 Dylan is still struggling to find her way in a world outside the domed city of Genero. She no longer knows who to trust. Wyatt lied to her. Stiles is not what he said he was. Ellie is unreadable, hiding behind weakness and fear. Sam seems to be the only one who has not deceived Dylan in any way. But how much does she really know about him? Redcoats drive Dylan and her friends from the relative safety of the resistance group they had been traveling with. Then gargoyles attack, but murder is not what they have in mind this time. Instead, Dylan learns that they want to use her as a weapon against the legion leaders, Luc and Lily. 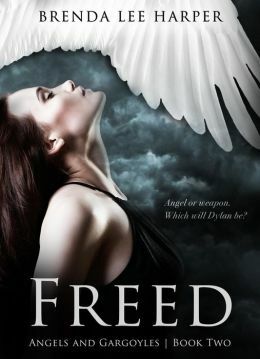 Dylan must decide what role she will play in the war between the angels and the humans. 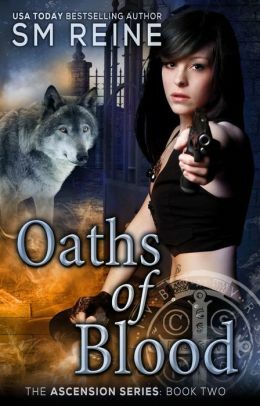 Will she be a weapon, doomed to die when her role is done, or will she find a way to stop Luc and Lily and save not only the humans, but all the supernatural creatures she has come to know and respect, including the two men she loves?